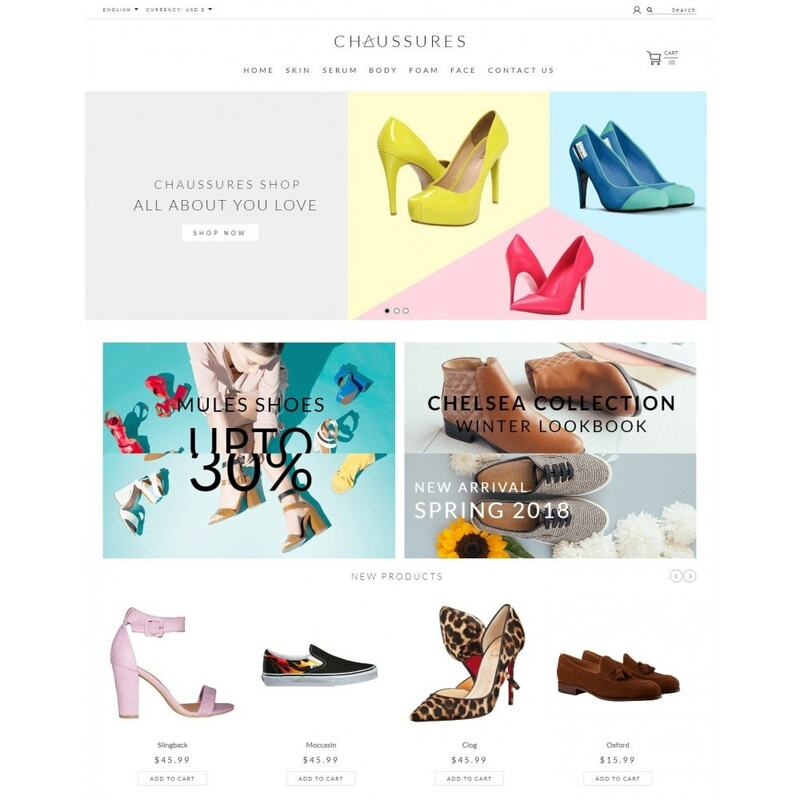 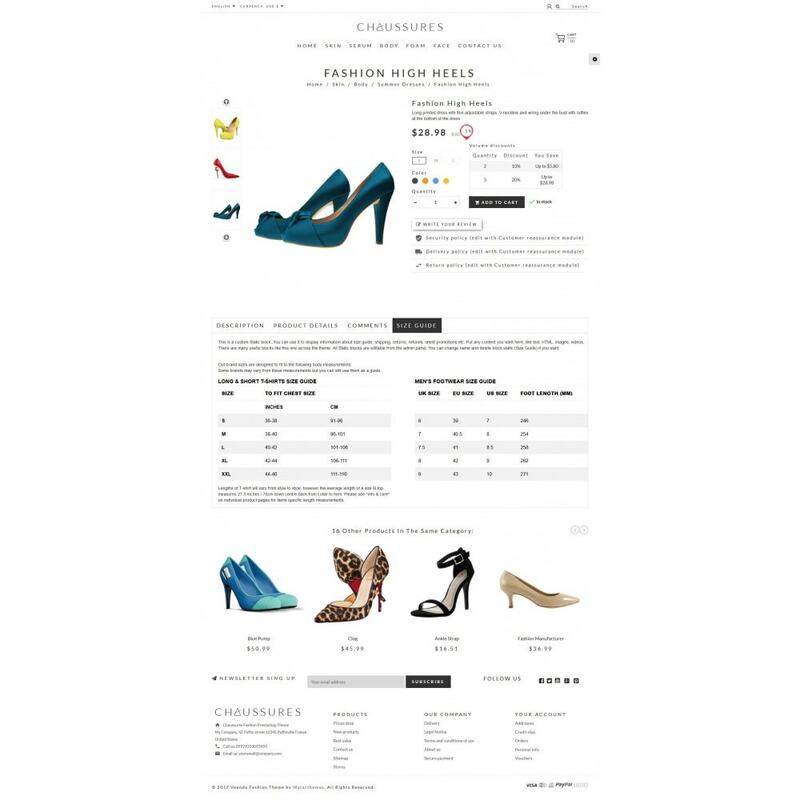 Chaussures theme will increase your sales rapidly with it's easy and modern look. 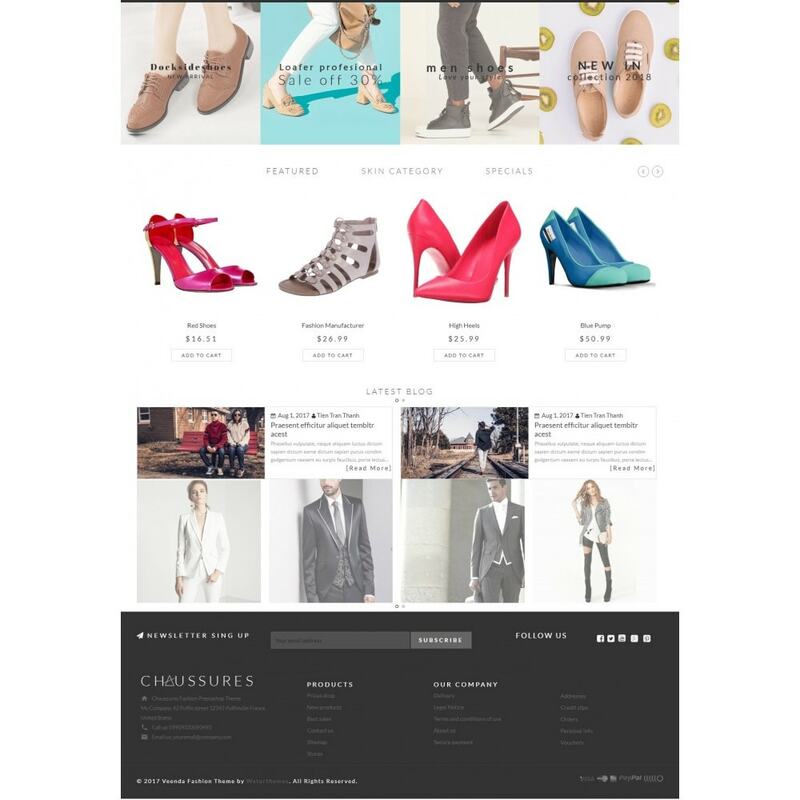 It refers to special theme for marketplace, supermarket online. 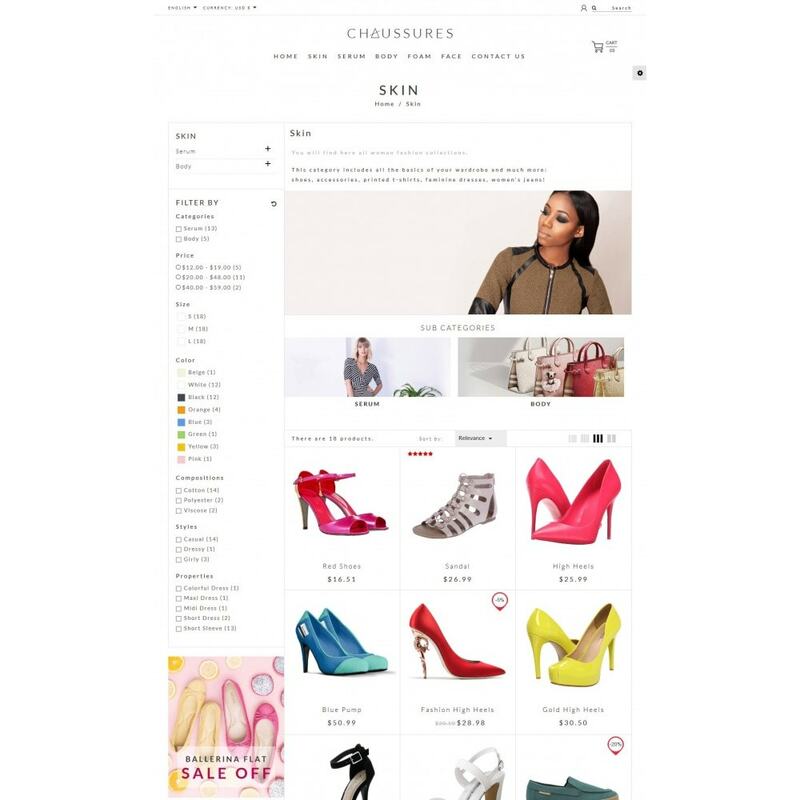 Whenever you customers are, they can experience your super rich & impressive product range.